Sometimes we want a movie to fill the gap between repeat viewings of The Dark Knight and Quantum of Solace. 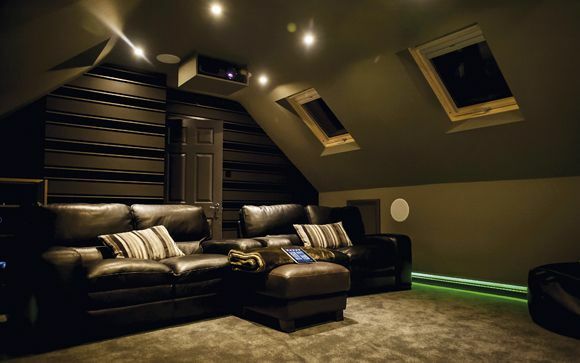 Something that doesn’t require turning the surround system up to 11 and banishing the wife and kids to the garden shed. If you feel the same way, then Bride Wars might just fit the bill. Ever since I caught the first episode of Batman: The Animated Series on ITV back in the early '90s I've been a huge fan of producer Bruce Timm. His animated incarnation of the Dark Knight quickly became my favourite screen version, capturing the essence of the character and his comics perfectly. Over the years Timm and his team have continued to wow me with the likes of Superman: The Animated Series, Justice League and DTV movies like the spell-binding adaptation of Darwyn Cooke's The New Frontier. When British cinema’s enfant terrible Ken Russell claims that a filmmaker’s work ‘went right over my head and seemed a little terrifying, but I’m all for it’, it’s understandable that you might be worried about what you’re getting yourself in for. Suffice to say, GAZWRX: The Films of Jeff Keen is unlike any Blu-ray release this writer has seen before. But that’s one of the reasons I treasure the BFI so highly, it’s ability to constantly surprise and challenge viewers with releases that would simply be unlikely to find a release anywhere else.